Audrey M. Brown, who has dementia, left her home in Biddeford on Wednesday and never made it to a relative's home in Alfred. A 79-year-old Biddeford woman with dementia who had been missing for nearly 24 hours was found Thursday afternoon when she was involved in a minor vehicle crash in Massachusetts. 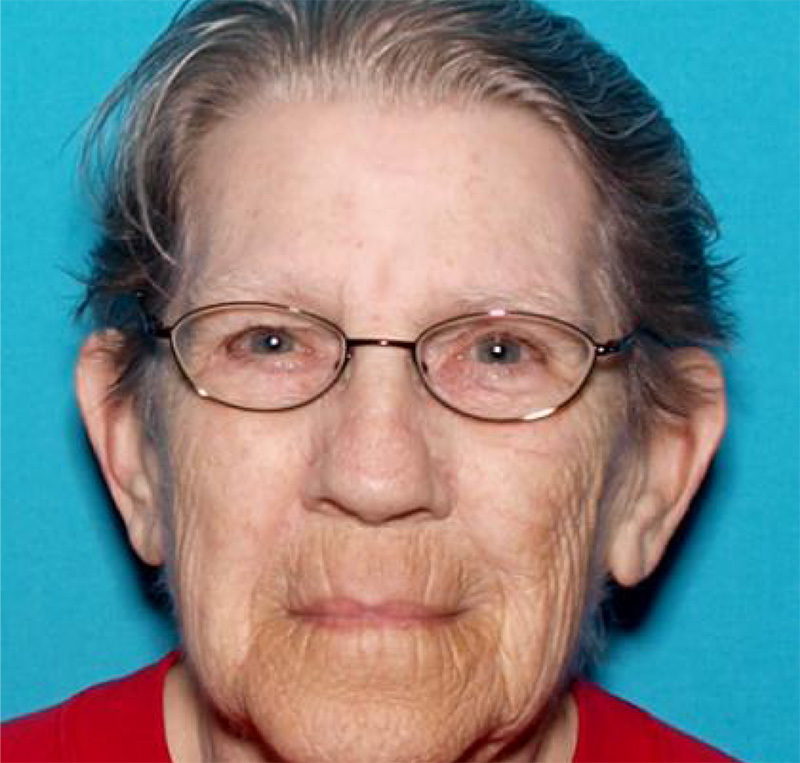 Biddeford police say Audrey M. Brown had been missing since she left her home Wednesday afternoon to visit a relative in Alfred. By 6 a.m. Thursday, Brown had still not made it to her destination in the Keywood Manor area of Alfred, Biddeford police said. Brown was involved in a minor car crash in Lowell, Massachusetts, and was taken to Lowell General Hospital on Thursday afternoon due to her “altered mental state of dementia,” according to Biddeford police. Her family has been notified. Brown, who was driving a Nissan Sentra, had been spotted earlier in the day in another Massachusetts city. A motorist driving in Haverhill, Massachusetts, called police around 11 a.m. Thursday to report another car was being operated erratically. The license plate number provided to Haverhill police matched the car Brown was last seen driving, but police were unable to find her or her car. She was last seen on Route 125 in Haverhill heading toward New Hampshire. Biddeford police assume Brown took the Maine Turnpike to Massachusetts, but have not been able to confirm that because her car does not have an E-ZPass. A Silver Alert had been issued in Maine, New Hampshire and Massachusetts.